Google which helps Bloggers monetize their blogs. Adsense is about the easiest way for Bloggers or webmaster to start making money with their sites. This tutorial is meant for those who have an unverified AdSense account from countries like UK and USA which they would want to verify. Do you know you can us UK AdSense account in Nigeria and receive your payments without any problems? That's what I will teach how to verify your Adsense account from countries like UK and USA from Nigeria. 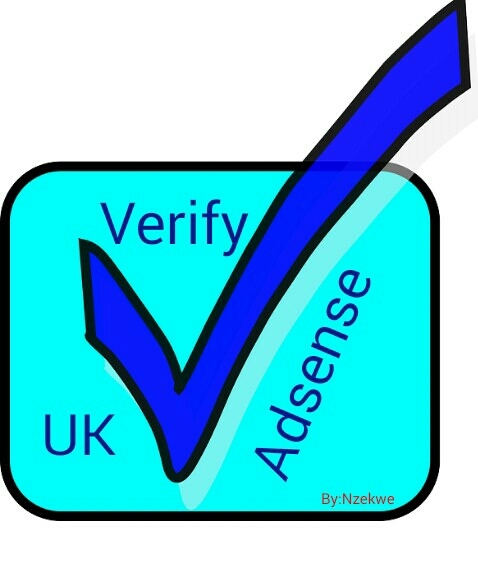 How to Verify UK Adsense. will send your verification PIN to. If you have friend in Uk who can send the PIN to you. You have to Register with shoptomydoor.com and they will generate an address from the country you registered with which is UK. Enter the virtual address which was generated to your Google Adsense that is where your verification PIN will be sent to. Shoptomydoor will communicate to you via mail or give you call when you get the mail from google Adsense. You then have to make payment before they will ship the mail to Nigeria address where you can receive it and then verify your adsense account. Good work and interesting tutorial. I am currently using an unverified UK AdSense and don't really know how to trust this tutorial. 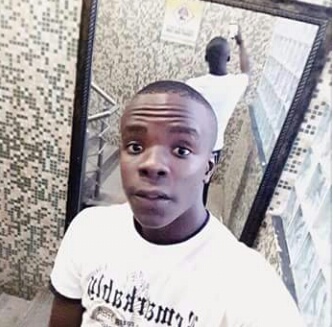 How can I cash out here in Nigeria through the UK AdSense? Do I need to get a UK Bank account? Does it work on payoneer MasterCard? Yeah. My friend used Shoptomydoor about 3 months ago. He paid 10 dollars for their service. The interesting part was that shoptomydoor does not send it to your address in Nigeria. As soon as the adsense pin (enclosed envelope) arrives, they'll message you via your email address. Once you pay the 10 dollar fee, they will scan the envelope and send it to your emial. Its gud to Know the Basics. Nice one. I will soon try it. I signed up with AdSense using this blog www.ajetomsblog.com. so I decided to buy a non hosted AdSense which I'm using for it. I decided to open a new blog www.bgbloggers.com with the same email used for www.ajetomsblog.com but to my surprise I saw the earning page on my dashboard open which I was giving opportunity to sign up for AdSense again. I was asked to click to sign up. I don't really like non hosted adsense. So I'm afraid to sign up for it again. Will they approve me with the same email but different website? What can I do exactly? I have a non hosted AdSense but I was asked to verify my address after earning some amount of money. Until I verify it, that's when I will be able to include my payment details. Any idea on how to verify it please. Does this not require too much proccesses? What about Nigeria Adsense is it impossible? Because the way I understood this post, it can require a huge amount of money to accomplish. What if My website needs to run Adsense codes of another website what should I do? This is a very wonderful post and is newbie friendly as well. You can as well use https://www.myus.com/ if you deserve to use USA address instead. I have exceeded the 3 options for pin request, what should I do. This is great. thanks alot.